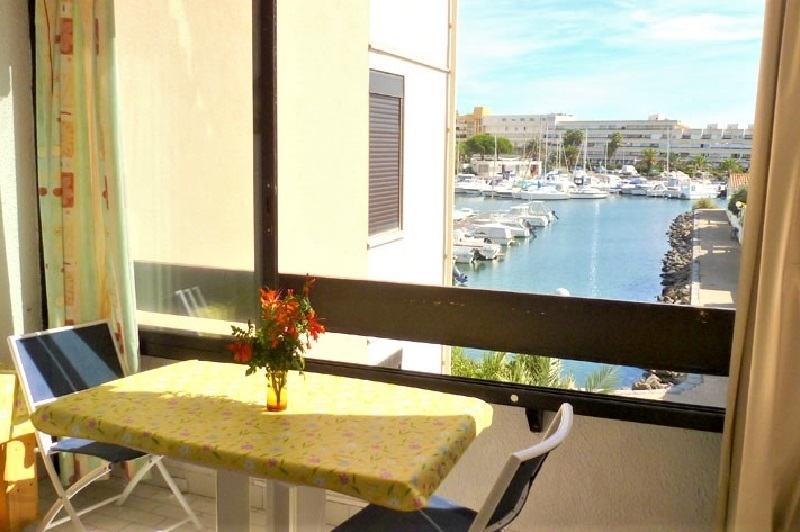 A wide range of holiday rentals in all parts of the Cap d’Agde naturist village (see below) including over 160 studios, apartments and terraced villas. Full advice and booking service in advance of your holiday, with website in English, French, German and Italian. Comprehensive website includes full details, photographs and location maps of all properties. Onsite reception and maintenance teams at your disposal every day during the season, with staff fluent in French, English, German and Italian. A horseshoe-shaped complex with 4 floors. Direct access to the beach. Studios and apartments for 2 to 6 persons. Shopping centre, restaurants and bars. Small terraced villas with small gardens in a pedestrianised village between Port Ambonne and Heliopolis. A complex extending back from the beach. Popular for its sunny private terraces and walkways. Studios and apartments for 2 to 6 persons. Shopping centres, restaurants, bars, nightclubs and private pools. Small terraced villas amidst gardens and green spaces, for 4 or 5 persons. A complex with 3 floors near the pleasure port. 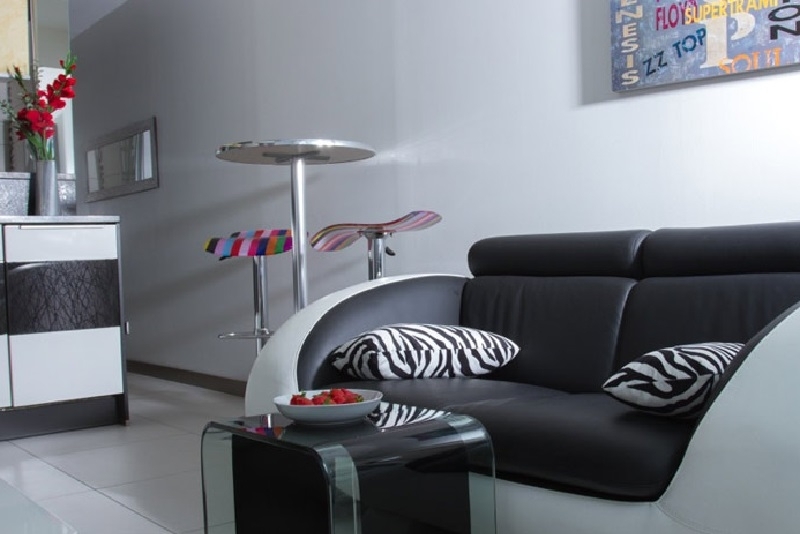 Large apartments for up to 4 persons. Shopping centre, boutiques, restaurants, bars and private swimming pool. 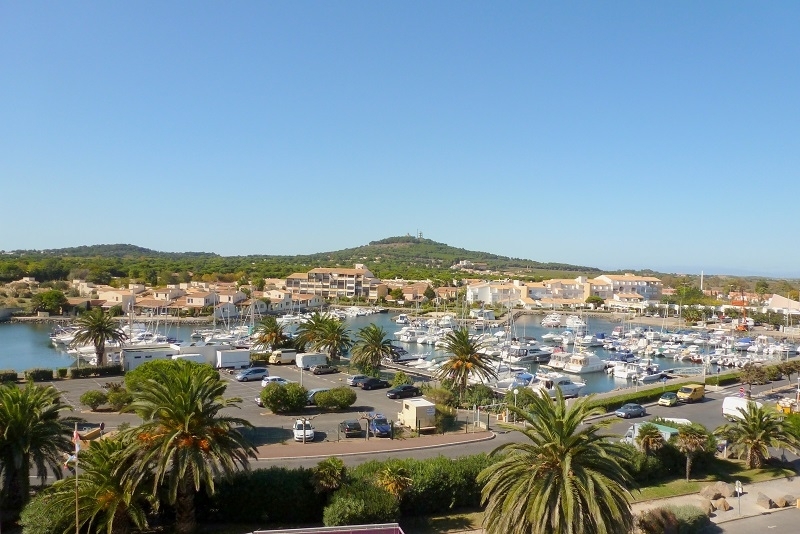 Two residential areas in quiet locations near to the pleasure port. Swimming pools with free access for residents. 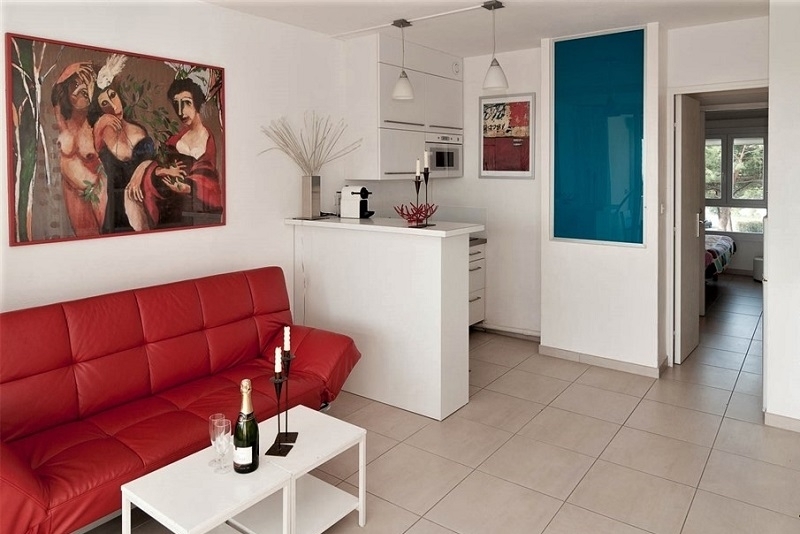 Studios and apartments for 2 to 6 persons, and small terraced villas for up to 4 persons. Office located in the heart of the naturist village, serving the international naturist community for over 25 years. Clubhouse with extensive exchange library and facilities for printing airline boarding passes. Options to suit all tastes and budgets. Bookings per night, per week, or for longer periods. Property sales and management services for potential and current owners. Agency Peng France, Centre Commercial Port Soleil, 4 avenue de Port Ambonne, BP 846 Cap Nature, 34307 Le Cap d’Agde Cedex, France.